Back to the DCP Stage by popular demand! This heart-warming holiday classic follows George Bailey, who hopes to travel from his hometown, Bedford Falls, and lasso the moon for the lovely Mary Hatch. 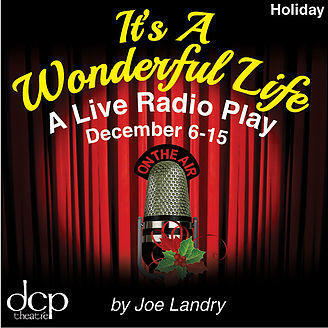 When George’s plans continue to fail and life’s hardships seem worse than ever, an angel named Clarence comes down to earth to show him that he really does have a “wonderful life”. 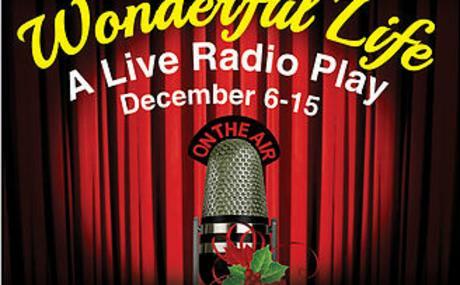 Enjoy this story along with your favorite holiday songs and 1940’s commercials.